I love Kate DiCamillo (except for Magician’s Elephant, I thought that was a snooze-fest) so I’m looking forward to tackling this one. It also looks like it’s definitely not one of your quiet, cry-inducing, serious-fests I always worry is going to be the front-runner. If I can fit it in soon, I will, rather than waiting until the very end. I have to admit I’m a little bummed they didn’t pick something a little more obscure this time around, though! 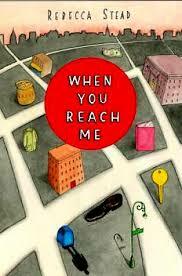 Kate DiCamillo is already the Ambassador for Young People’s Literature. She’s pretty much royalty of Middle Grade. 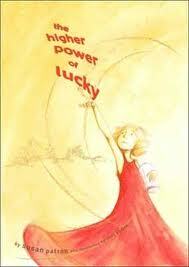 She hardly needs the Newbery push. I was kind of hoping for a reason to read something I wouldn’t otherwise pick up. I definitely would have gotten around to reading Flora & Ulysses eventually no matter what. I might have to dig into the Honor books this year. 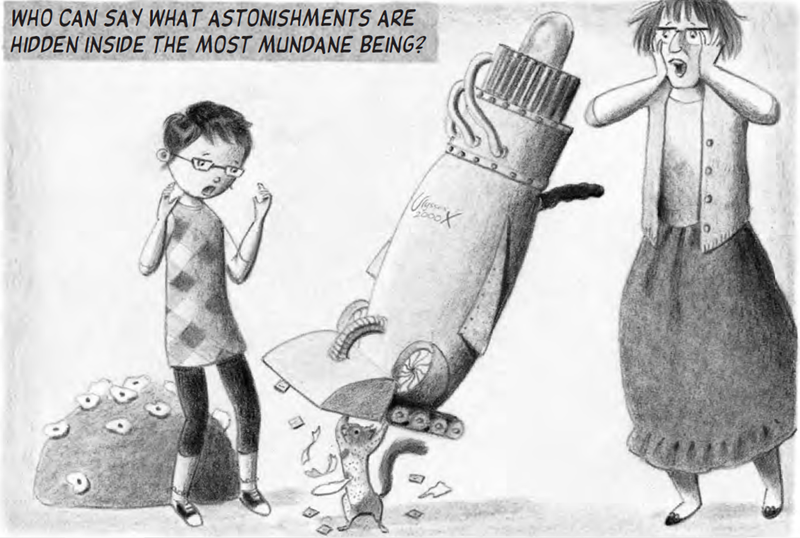 I was especially surprised to see Doll Bones on so many Newbery prediction lists this year (and then on the Honor’s list) because it looks so very un-Newbery. I might have to start an off-shoot of the project where I insert Newbery Honor books here and there, because I am dying to read that one. 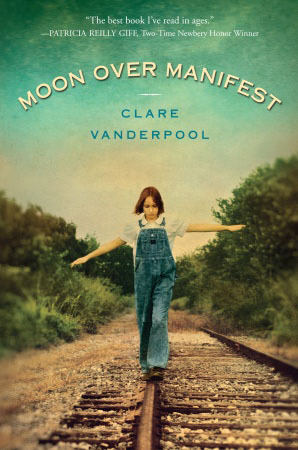 Moon Over Manifest is I think maybe the picture many people get in their heads when they hear “Newbery Winner.” It’s an historical fiction story inside an historical fiction story that follows a plucky almost-orphan through her quest to find herself. Do I sound jaded about it? I think I might not actually get this book. I probably should have read it twice to be able to weigh in on it fairly, but this book is super long! Super long for a middle grade novel, anyway. If I’m going to keep up with my one-a-week pace, there’s no way I had time to read this twice. I was excited for this one! I really like Jack Gantos. I think Joey Pigza has actually made me a better person. That character taught me how to empathize with the student who is doing something so insane it makes me want to throw them out a window. I loved that his memoir, Hole in My Life, gleefully demolishes the stereotype of the sweet-little-old-lady children’s book writer. He is funny and insightful and honest about how just about anyone is capable of making some pretty gigantic mistakes. I bought Dead End in Norvelt long before this project started, I would have eventually read it, self-imposed challenge or no. Also, it’s a welcome counter-argument to my theory that the Newbery tends towards the sad and serious, and only on my second book! BUT I ended with some mixed feelings! 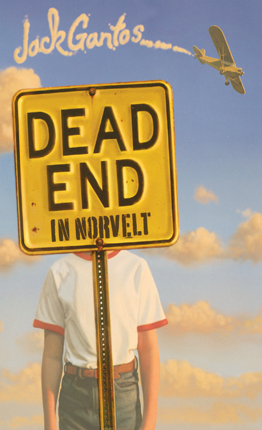 Dead End in Norvelt is a semi-autobiographical novel that takes place over one summer in 1962. Jack gets himself grounded for the entire summer, and is allowed to leave the house only to help his elderly neighbor, Miss Volker, the town obituary-writer, historian, and medical examiner. Luckily, Miss Volker needs a lot of help and the help she needs, given her many occupations, is pretty interesting. 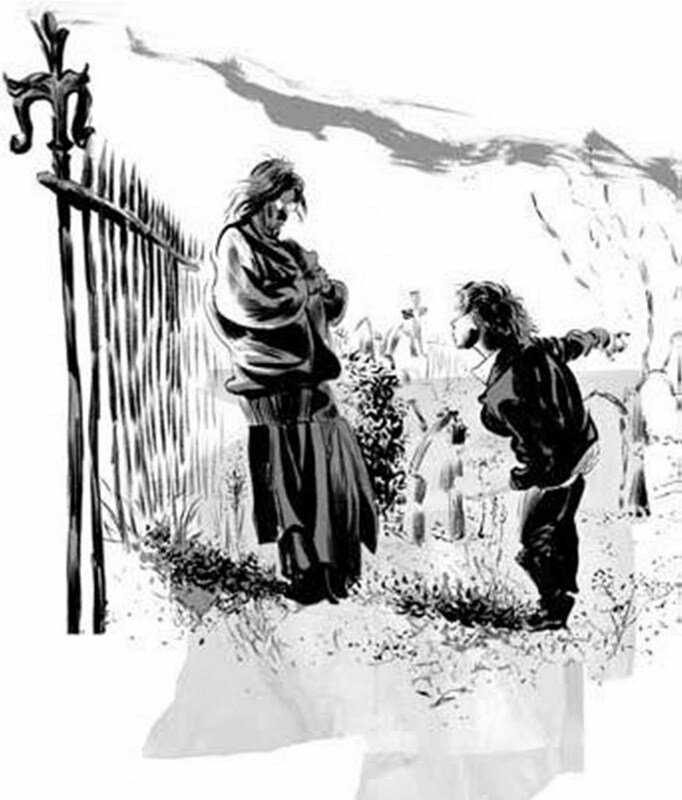 The book is autobiographical in that the character’s name is Jack Gantos, he’s Gantos’s age as he was in 1962, and he lives near where Jack Gantos spent a good deal of his early childhood. It’s difficult to determine how much more of this is autobiographical. 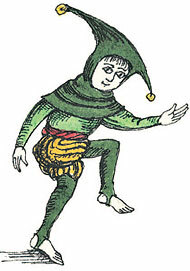 If wikipedia is to be believed, the superficial details of his family are not the same in real life as in the book. Book Jack is an only child, Real Jack is not. His parents seem to have different jobs. As far as I can tell Real Jack never even lived in real Norvelt, just nearby. And as for the events in the book, well, ack! The One and Only Ivan is about Ivan (duh), a gorilla, and his motley crew of animal friends who are all stuck in a remarkably sad, ethically questionable mall-based mini-circus/sideshow. Told in the first person by Ivan, over the course of this relatively short story we learn about how he and all his friends happened to arrive in these pretty miserable circumstances, and about their day-to-day lives. We also get to know the few humans who interact with the animals: the owner of the side show, Mack, and the custodian and his young daughter, George and Julia. Julia is an artist who also sneaks art supplies to Ivan so he can join her in her drawing and painting, and who sympathizes with the animals and forms a bond with each of them. 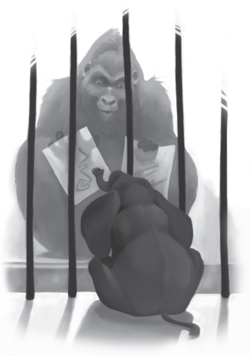 An afterword lets the reader know that the whole story is actually based on true events and Ivan is a real gorilla. Namely, this gorilla who lived at the Atlanta Zoo until just over a year ago.